Hardly ever. I'm lucky enough to get assistance from Access to Work which means I get a cab to and from work the days that I work. I do take the bus, train and tube when I go anywhere on weekends or other occasions. We're lucky that there are four major bus routes that run past the end of our street which take you into town, or to the station or tube station. Then you're on national rail or the underground. Two first cousins. I'm lucky enough to be very close to them as we spent a great deal of time together growing up. It's almost like having an extra brother and sister. I have loads of second cousins, scattered all of the place - about a dozen I think. No. There isn't much or a gun culture in the UK. Generally unless you go hunting or paint-balling there isn't much of a call for guns. Hardly ever. The last time was in Blackpool about fifteen years ago! 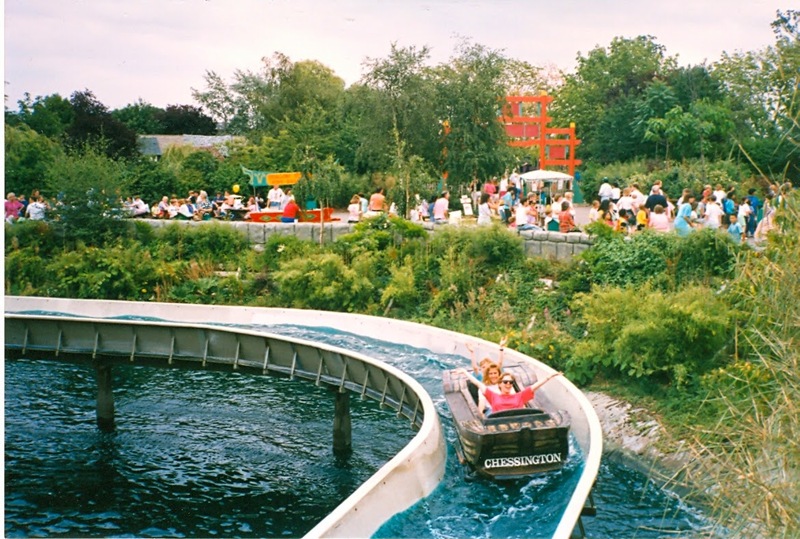 Before that Chessington about twenty years ago. I'm afraid of heights, and don't trust the man-made nature of the things. 5. What's your favorite flower? I'm a cliche. Roses. 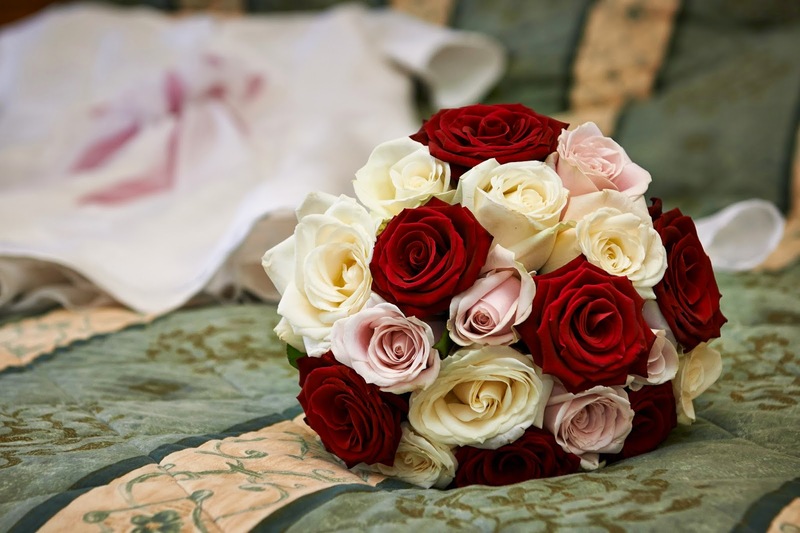 Deep red roses, white roses, pale pink roses. They made up my wedding bouquet, nothing else, just roses. Aspirin and Ibuprofen. Irritatingly. Most effective painkillers and I can't take them! !